Last year when Tron acquired BitTorrent, a lot of people, not just in the blockchain space, but the entire tech industry took notice. Justin Sun saw an opening to bring millions to the cryptocurrency movement and grabbed it. In a 2008 email, Satoshi Nakamoto himself pointed out that BitTorrent was a perfect example of a business that could benefit from tokenization. 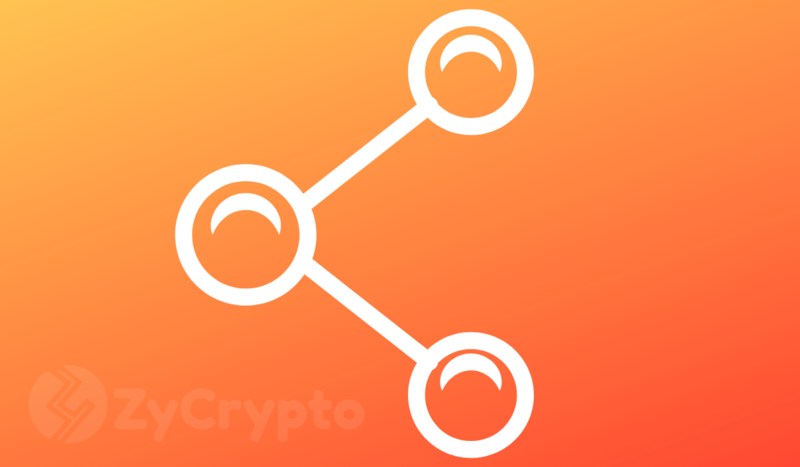 As BitTorrent’s BTT token nears its public sale phase on Binance, the buzz surrounding Tron is picking up and its showing in the price of TRX. Since then announcement TRX has pumped from the mid 500 Satoshi range to mid 700s at times. BitTorrent Speed will revolutionize P2P file sharing by incentivizing seeding with a cryptocurrency ecosystem. BitTorrent Speed will allow users to be rewarded with BTT tokens when they provide content to others by continuously uploading or seeding files. The longer a user seeds files, the more BTT tokens they will earn. 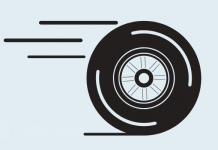 According to Justin Knoll, head of BitTorrent Speed development, the adoption of the BTT token will greatly enhance the already dependable and efficient platform. 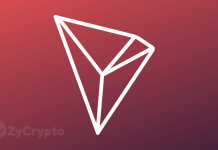 In an attempt to spread the word about the token and the platform, Tron has also announced that all Tron holders using official Tron wallets will receive BTT airdrops starting on February 11th, 2019. The airdrop program will have no limit and disperse tokens at a 1:1 ratio, so expect Tron to spike in price while people try to get their hands on free BTT. Next articleGaming platform ‘Gamblica’ launches alpha-version for all users with highest RTP ever!